Built as part of a series of Norman Castles along the Tyne after the 1066 Norman conquest, Prudhoe was continuously occupied for over nine centuries. It was originally the home of the Umfravilles but was eventually taken over by the famous Percy family who restored it. 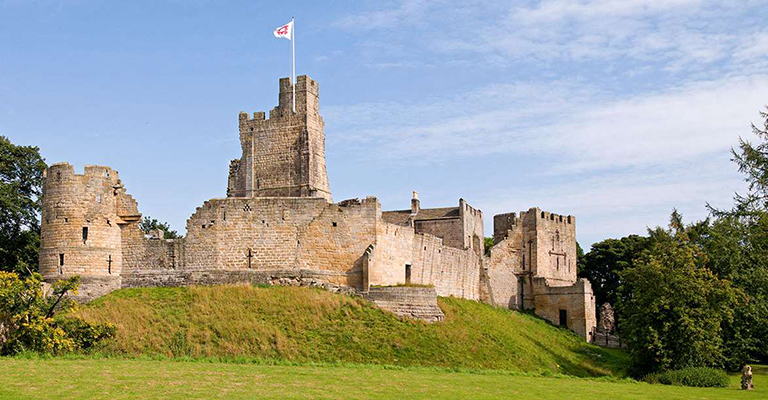 Prudhoe survived two sieges during the 1170s and was the only Northumberland castle to resist the Scots. This year is Prudhoe’s 30th anniversary of being open to the public as English Heritage first opened it in May 1986.